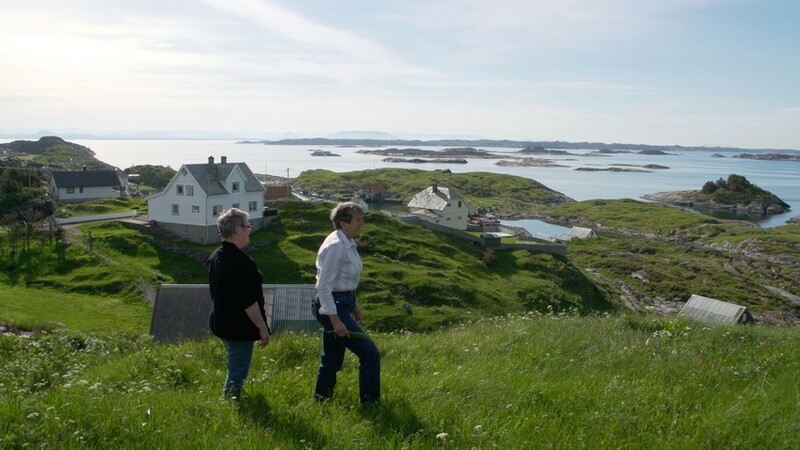 Hernar is a group of small islands northwest of Bergen. Hernar was previously part of a wide communications network along the Norwegian west coast. Hernar is known from the Viking era as an outport used by ships sailing westward to Orkney, Shetland and Island. Ships comming across the ocean from the west made landfall at Hernar before they sailed Hjeltefjorden towards Bergen. In the 1600s and onwards Hernar was a place of landing and trading fish. At the end of the 1900s there were a school, shop and over 50 inhabitants on Hernar. Today the school and shop are closed and only a handful of people still livs on the island. Most of the houses on Hernar are now used as summer houses.